Our involvement in the development of Black Water Barrels is multi-faceted.  We designed and created the new blackwaterbarrels.com web site. We’re partners in the the development of new and innovative offerings, including services now available to help customers in sales, marketing and growth.